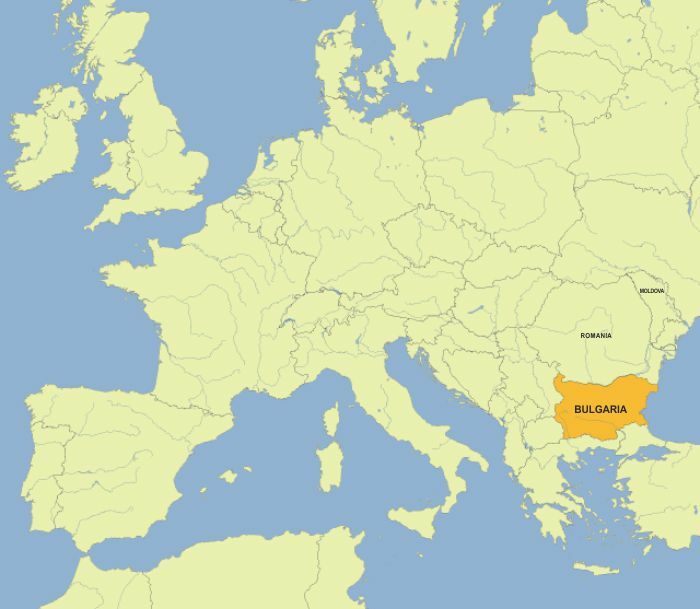 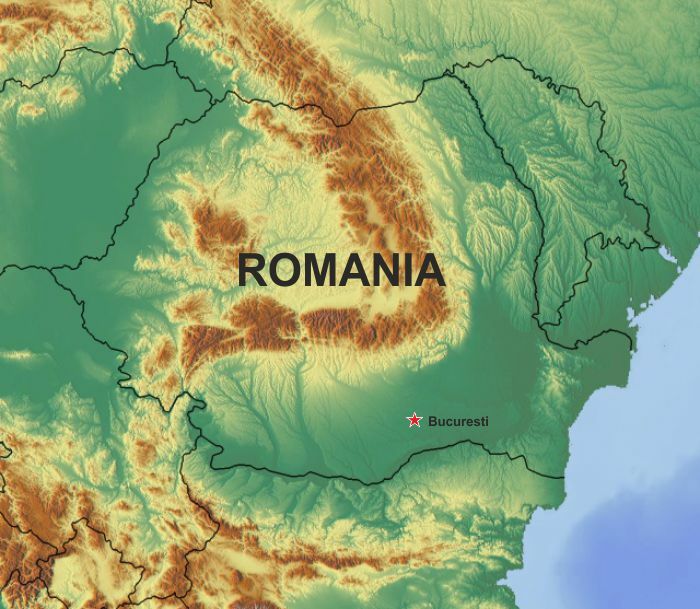 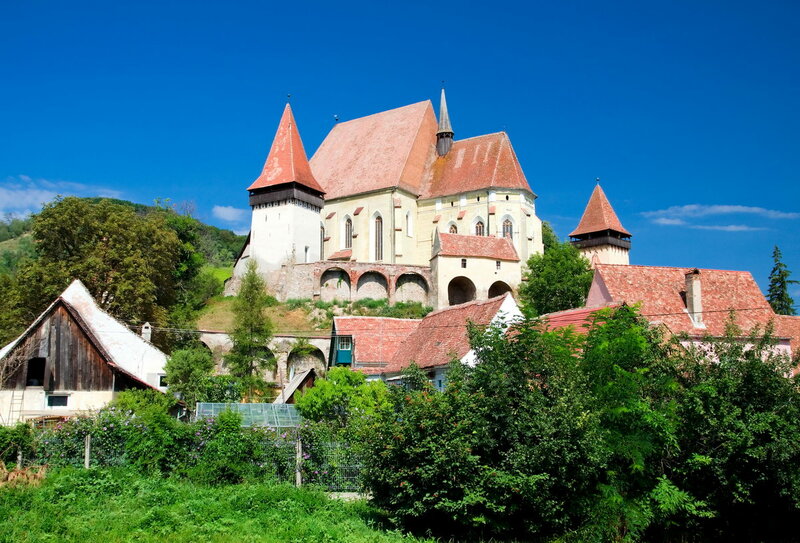 Explore Romania, Bulgaria and Moldova – countries rich in history, heritage and traditions! 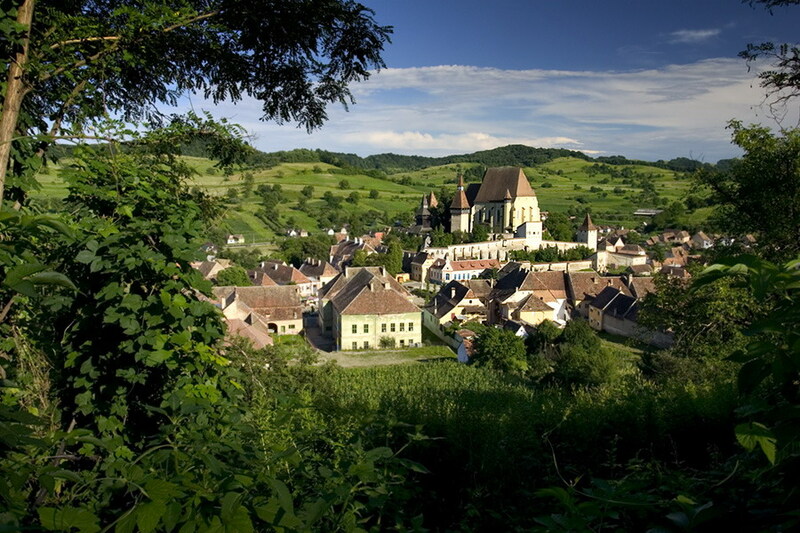 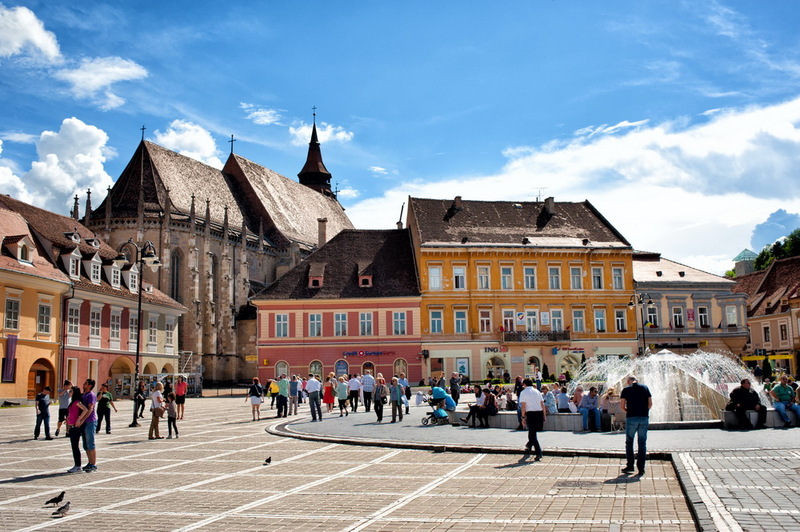 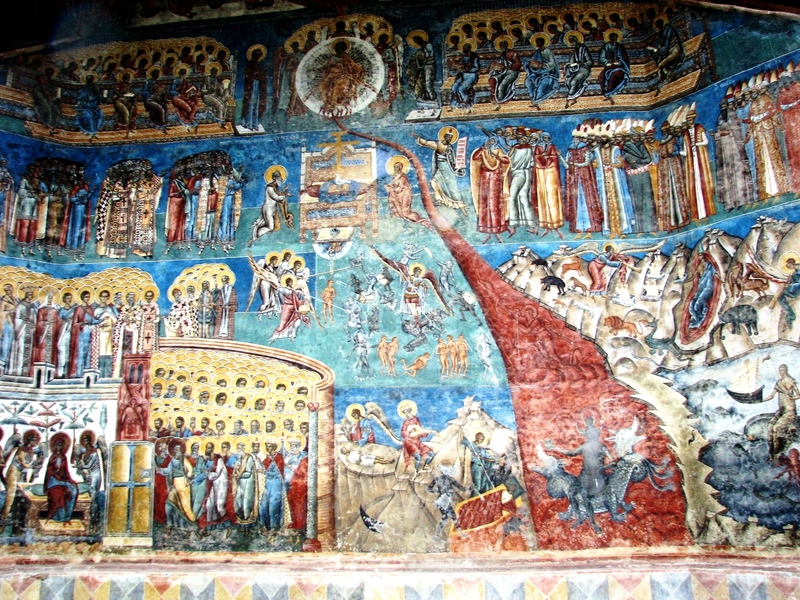 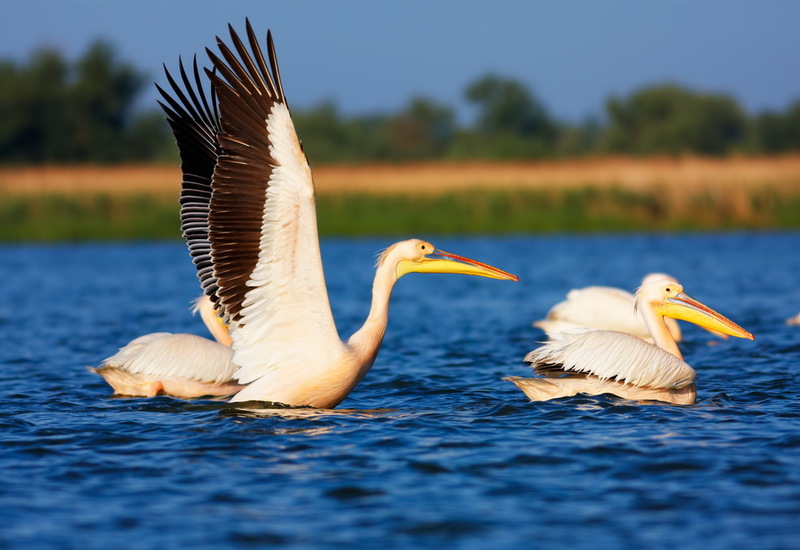 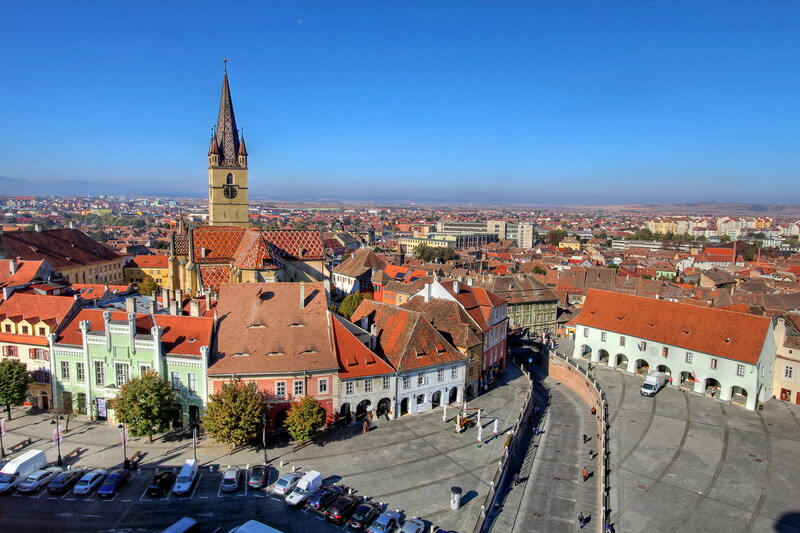 Start your exploration of this exciting country here to view among others the location of the capital Bucharest and Sibiu in legendary Transylvania. 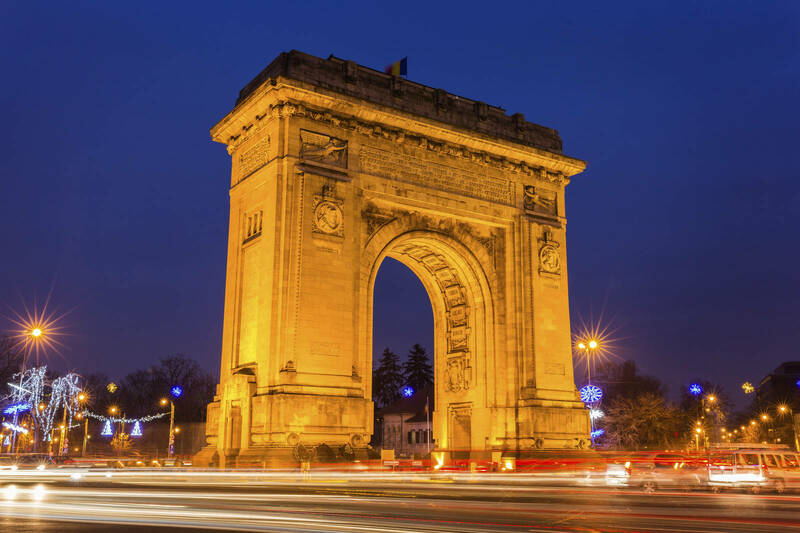 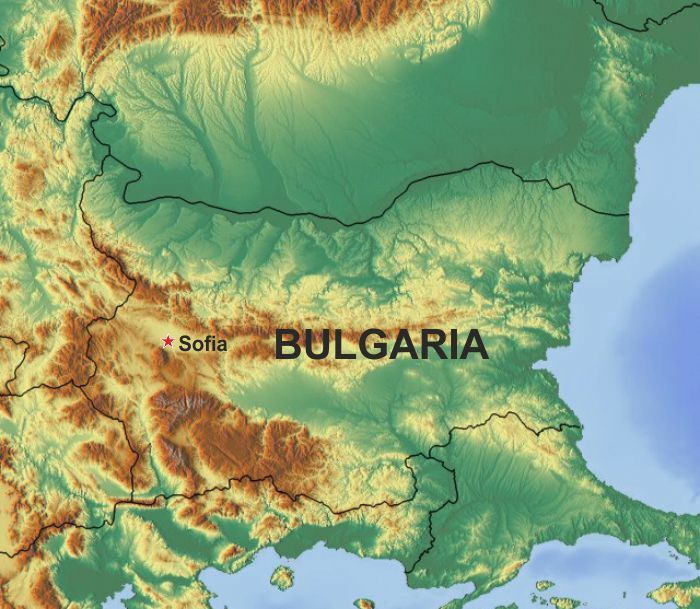 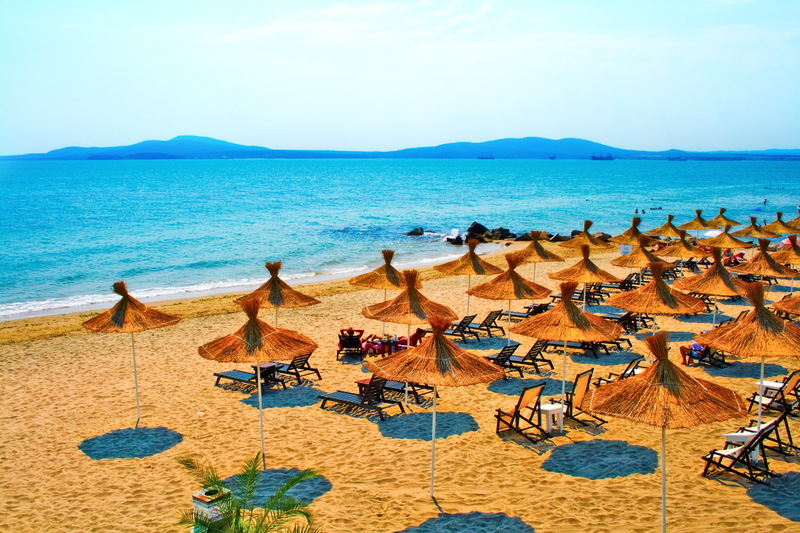 Start your exploration of this exciting country here to view among others the location of the capital Sofia. 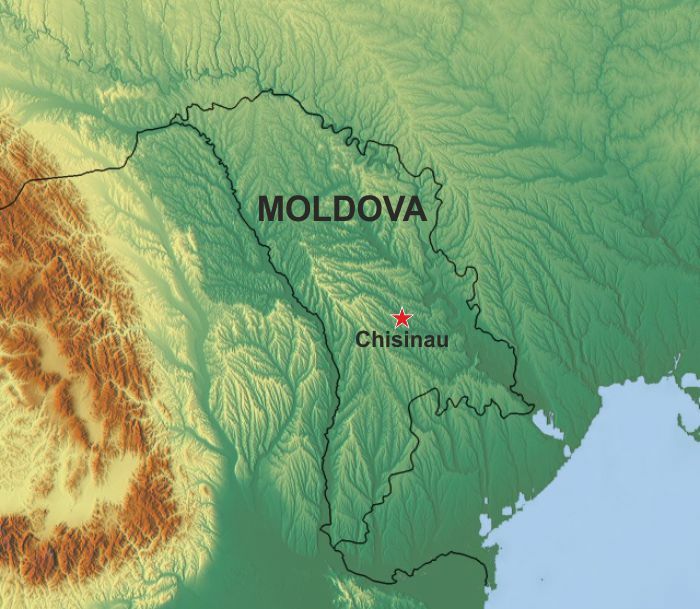 Start your exploration of this country here to view among others the location of the capital Chisinau.